AKS BPL 2017 Powered by Shah Cement will feature two matches today after a one-day break. Both Rajshahi Kings-Sylhet Sixers and Khulna Titans-Chittagong Vikings matches will be held at Sher-e-Bangla National Cricket Stadium (SBNCS). 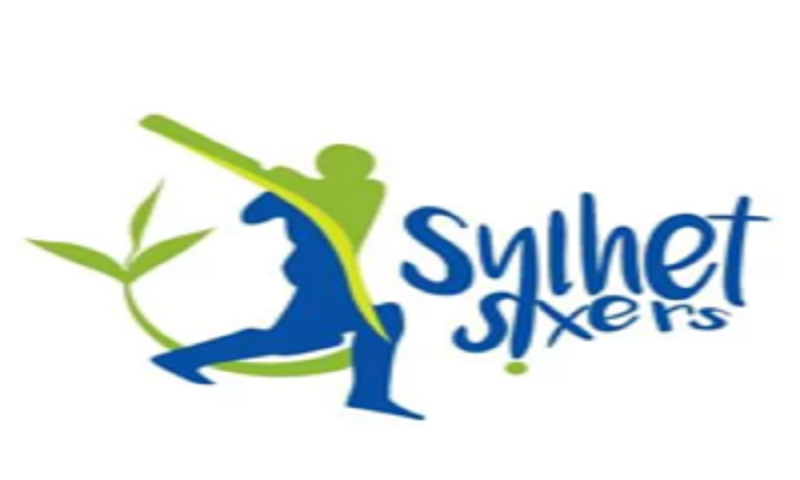 Rajshahi Kings is facing Sylhet Sixers in the first match of the day. Sixers had a good start in the tournament as they have won their first three matches and secured the top spot on the points table. But lost their place to Dhaka Dynamites after two back-to-back defeats. So far this season last year runner-up Rajshahi Kings had a quiet season with only win from 4 matches. Currently bottom of the table, Kings will seek for a win to change the momentum against the Sixers. Khulna Titans will take on Chittagong Vikings in the second match of the day. After starting the campaign with a defeat, Khulna Titans got back to the winning ways in the next two matches. Then lost a thrilling encounter against Dhaka. Titans are now 4th in the points table with 5 points from 5 matches. On the other hand Chittagong Vikings are currently 5th in the table following the abandoned match against Dhaka Dynamites.